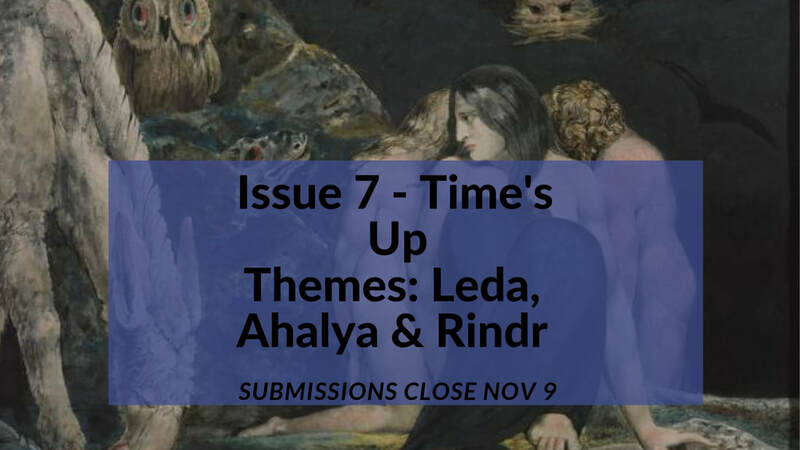 Issue 9 - Submissions Open Now! 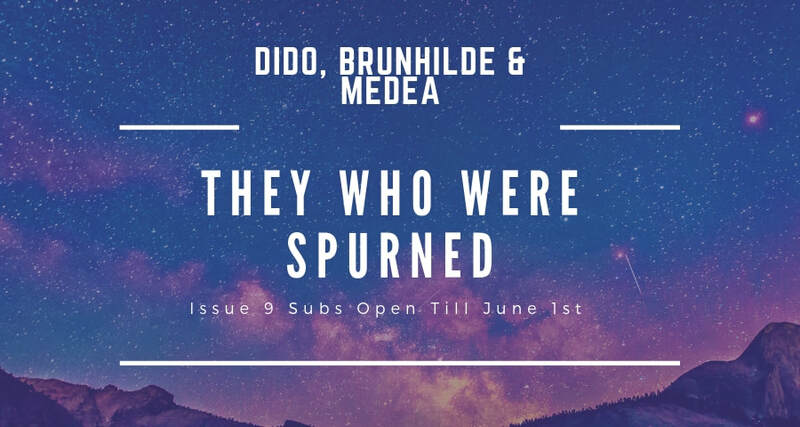 Issue 8 is now live! We hope you all enjoy reading it. There are so many great works included. Thank you to all who submitted. ​Submissions are now closed! Thank you to everyone who sent us work! We will be putting out Issue 8 in the next month or so. More details coming soon! Submissions will be closing next week on the 15th, but we are still hoping that a few more people will submit to us! So today we're sharing Issue 6's playlist. We've tried to find as many queer anthems as we could, but if you have any suggestions for us please leave a comment and we'll add more songs. ​You can find the playlist here.